As humanity develops new technologies and expands into space, it’s becoming more obvious how good we have it here on Earth behind that robust magnetic field. There’s a lot of radiation out there, and space agencies see that as one of the most significant barriers to long term space flight. Local sources of radiation here at home, like nuclear power plants, have become a larger concern in recent years as well. Some new research from North Carolina State University (NCSU) seeks to get a better grasp on how radiation damages materials so that we might develop better shielding for a variety of applications. 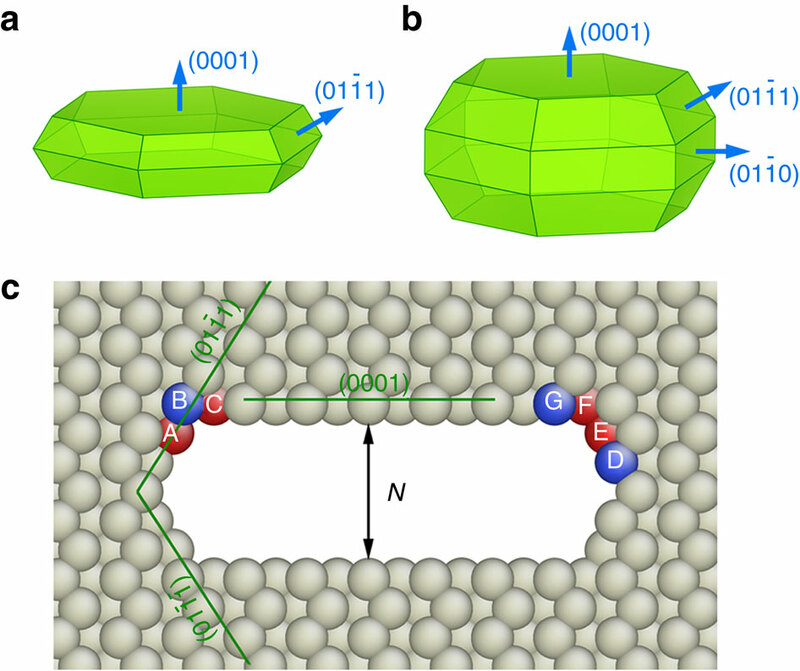 The team used a technique called high-resolution transmission electron microscopy (HRTEM) to irradiate and simultaneously observe the behavior of solid magnesium at the atomic scale. Magnesium was chosen for several reasons. Most importantly, elemental magnesium atoms arrange themselves in a tightly packed hexagonal orientation. This is the same arrangement seen in current radiation tolerant materials like zirconium. The other property that made magnesium just right for this experiment was the relatively low tolerance for exposure to radiation. That may sound counterintuitive, but the researchers are not seeking to create spaceship shielding out of magnesium — they want to know more about how voids form in metal exposed to radiation. A void is simply a physical gap that begins at the atomic level as radiation knocks atoms loose. These voids can weaken the material, leading to cracking and bubbling. These are obviously not things you want to see in spacecraft hulls or nuclear power plants. The lower radiation tolerance of magnesium allowed the team to observe the process very closely with HRTEM as it triggered void formations. 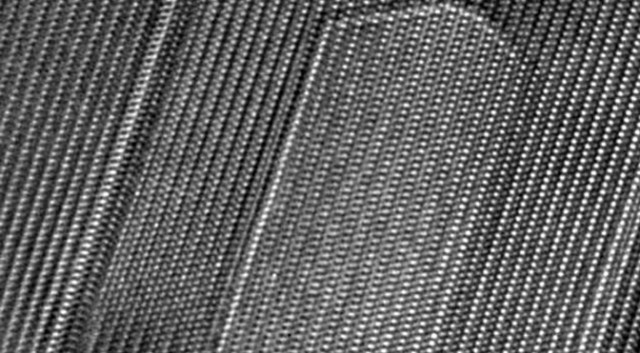 Researchers found by closely observing the magnesium atoms that voids begin as flat plate-like structures, which then expand into an elongated shape that affect more atoms and damage structural integrity. The void continues to expand, driven by a thermodynamic need to reduce overall surface tension. As more voids form in a material, it becomes more likely they will intersect and cause major structural problem like the aforementioned cracks or non-microscopic bubbles. With a better understanding of void formation in hand, scientists can work on developing composite materials that better resist the damaging effects of radiation. This will be essential for any spacecraft to take humans into deep space — a primary component failing due to radiation exposure could be disastrous on a voyage to Mars or the outer solar system. Closer to home, more durable materials can be developed for use in nuclear power facilities which could remain intact longer in the event of an accident, and simply require less replacement over time.